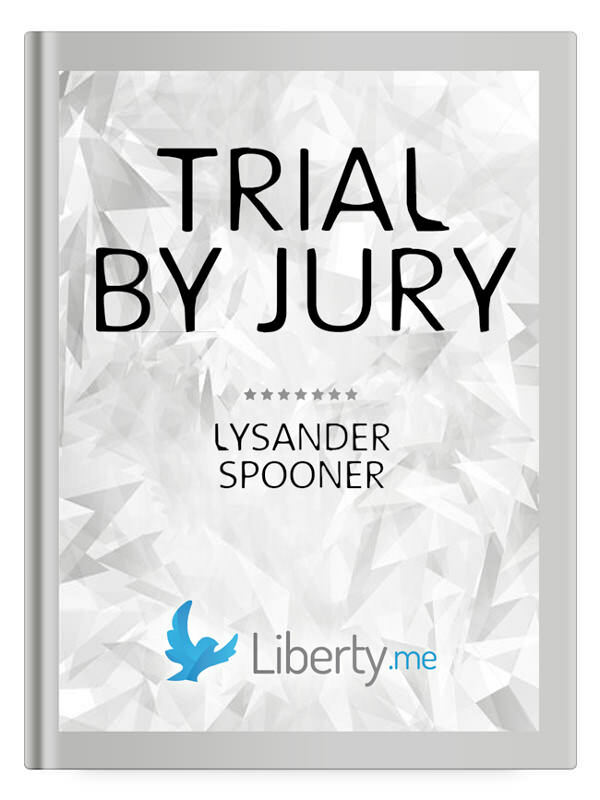 Lysander Spooner (1808–1887) is the American individualist anarchist and legal theorist known mainly for setting up a commercial post office in competition with the government and thereby being shut down. But he was also the author of some of the most radical political and economic writings of the 19th century, and continues to have a huge influence on libertarian thinkers today. He was a dedicated opponent of slavery in all its forms — even advocating guerrilla war to stop it — but also a dedicated opponent of the Union invasion of the South, and of postwar reconstruction.